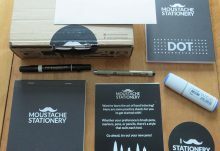 Moustache Stationery scours the earth for the most amazing stationery products. Every month we curate an exclusive box featuring 4-8 stationery products for our subscribers. 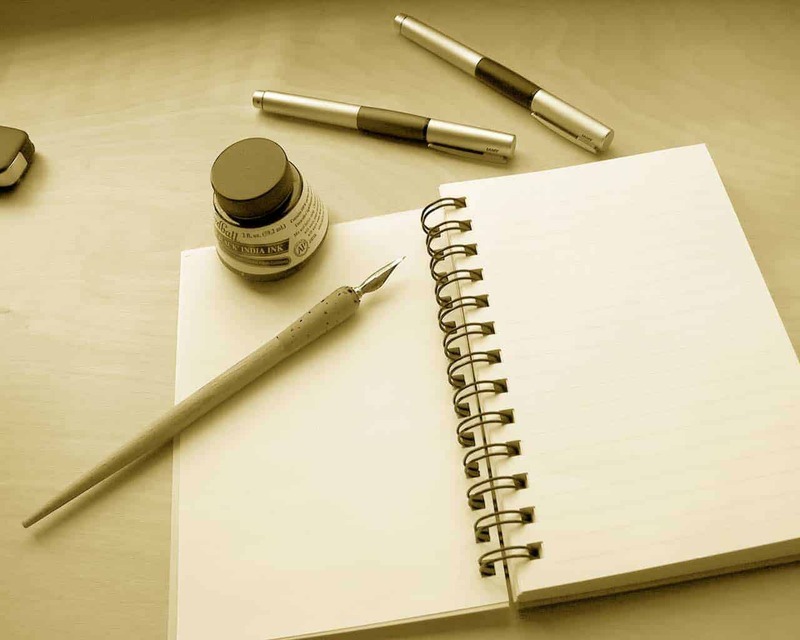 Discover new stationery items and brands you won’t normally find on the High Street. 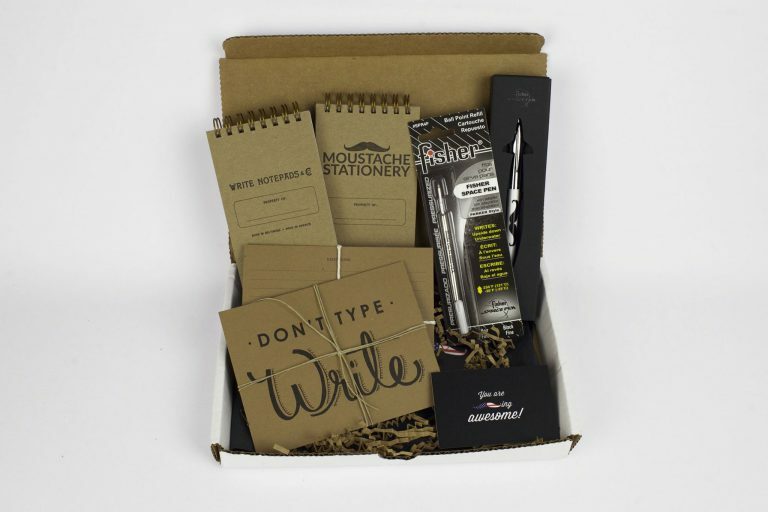 Many of our boxes contain limited edition items only available to Moustache Stationery subscribers. 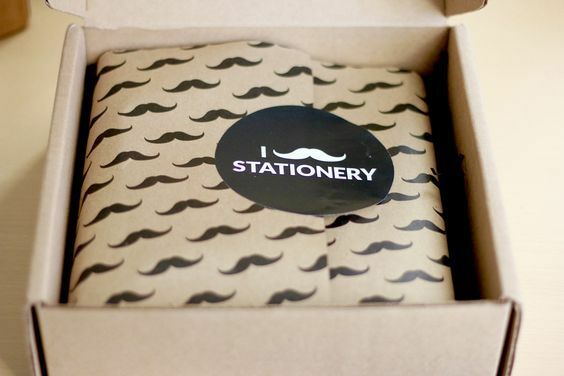 1, 3, and 6 month Moustache Stationery subscriptions are available. 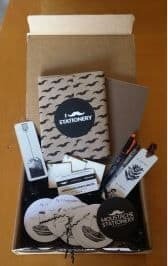 How would you rate Moustache Stationery ?